This online research guide exists to support the students in Marguerite Feitlowitz' LIT4526.01 class. This research guide can be used to facilitate research for the Virginia Woolf Honors Seminar. 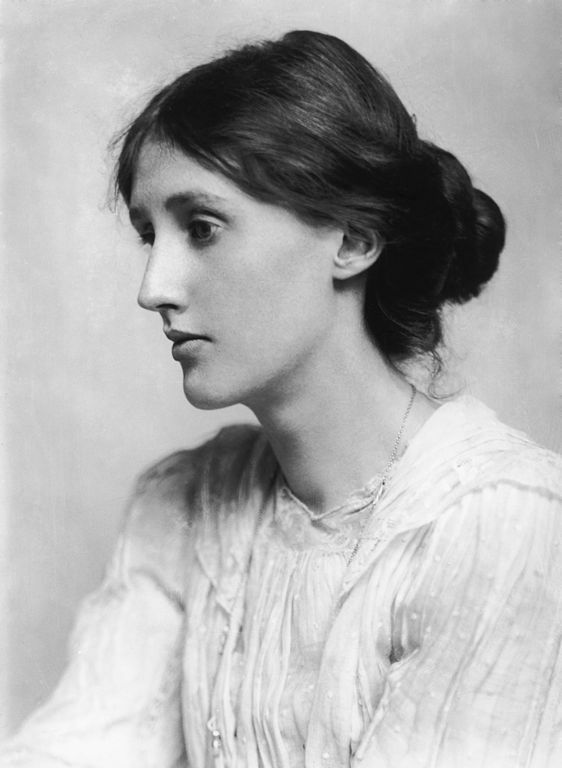 In this Seminar, we will focus intensively on the fiction and nonfiction of Virginia Woolf (1882-1941) whose enormous output, experimental techniques, and intellectual reach revolutionized the form and subject matter of both the novel and the essay. As a thinker and social critic, Woolf is artful, radical, and full of complication—a foundation for modern feminism and pacifism, and a touchstone for a whole spectrum of literary, cultural, and political critics. We will study early and major novels (Jacob’s Room, Mrs. Dalloway, To the Lighthouse, Orlando, The Waves), the literary and cultural essays from The Common Reader, as well as A Room of One’s Own and Three Guineas. We will also read steadily from her Diaries, which provide one of the most intimate, sustained, and complex renderings of the day-to-day process of writing. Students will present their own work in a myriad of forms: individual and group presentations; brief essays; and an extended critical/research paper.